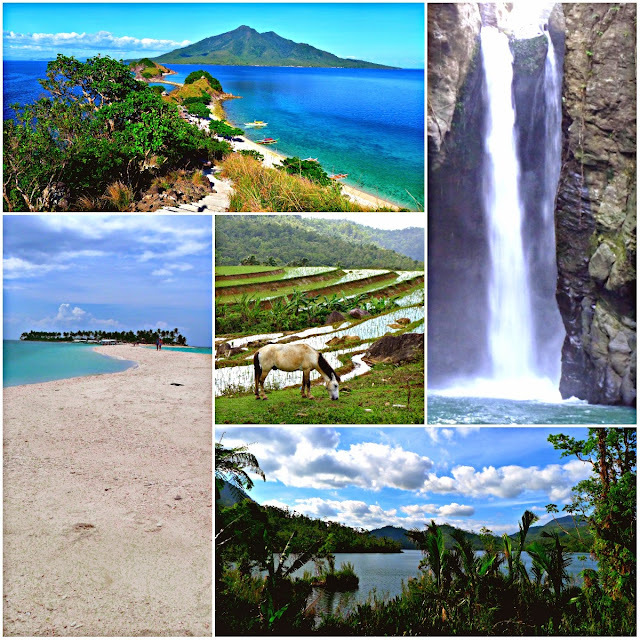 Read up for those wanting to try the four days itinerary we had during our trip from Biliran to Leyte which covers Maripipi Island, Sambawan Island, Naval Tour, Waterfalls in Biliran, Kalanggaman Island, Ormoc Tour, Lake Danao and Sabin Resort. It was such an adventure that I will treasure in my life from being amaze of the enchanting Sambawan island, chasing elusive waterfalls in Biliran, uncovering secluded rice terraces in Palayan, beach bumming in world class beaches of Kalanggaman Island and relaxing on the serene Lake Danao. Hope you will find this itinerary useful and watch for the individual blog post for each destination soon. Cheers! #Sambawan Island is a cove of three different island interconnected with natural rock formation and shallow water. The main island has a viewing deck which can be accessed by climbing the 200 steps. The view from above is a delectable eye candy for your senses. #the_PH #sharePH #Biliran #ItsMoreFunInThePhilippines #PhilippineBeaches #Philippines #seepilipinas #natureaddict #featuremymind #photographysouls #naturephotography #bisdakexplorer To get here you have to pay Php 500.00 for the boat's two way trip from Maripipi Island & Php 50.00 entrance fee. It is best to make a deal with the habal-habal drivers to fetch you on your way back to the town after Sambawan. It might cost you more ( Php 100 per pax for us ) but it will be convenient for your sake. You can stay in Sambawan island but it will probably take you three days because the only ferry going back to Naval from Maripipi will leave at 5:00 am and it will be difficult to catch it if you made an overnight stay in Sambawan. You can bring tent, rent a cottage ( Php 500.00 ), rent a bungalow ( Php 2500.00 ) or bribe the caretaker with liquor to stay in the watchtower for free. There are so many waterfalls to choose from in Biliran I recommend to take out the Ulan-Ulan Falls because of its super long trek and maximize the remaining time with other waterfalls with short trek. You will miss the Palayan Rice Terraces though. WARNING! The area in Tinago Falls is quite dangerous and is known to have many bandits so it is best to go in the waterfall during daytime and avoid late afternoon trip. It is best to start the Lake Danao in the morning ( especially if you are on a solo travel ) to get the regular rate of jeepney ride of Php 40.00 but if you did come late in the afternoon you can make a deal of Php 120.00 per pax two way with the driver depending on how many you are.